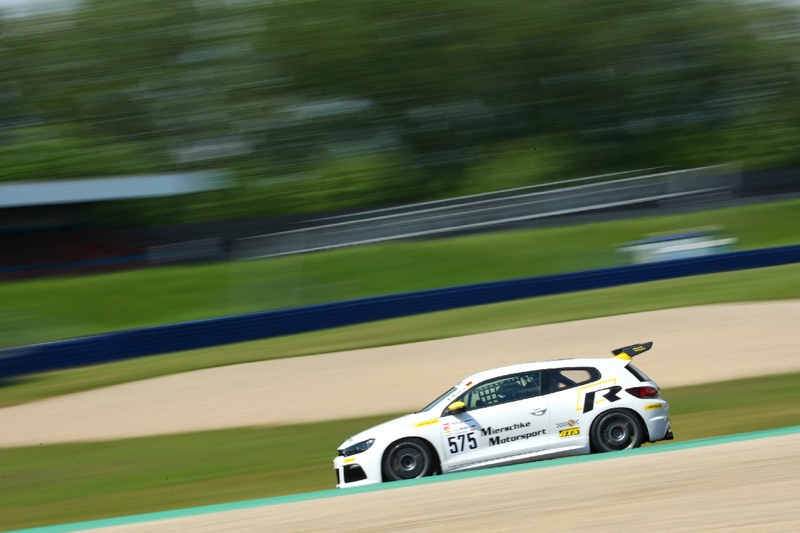 Christian Ladurner and Sebastian Sommer (Seat Leon CupRacer) won the second round of the DMV NES 500. 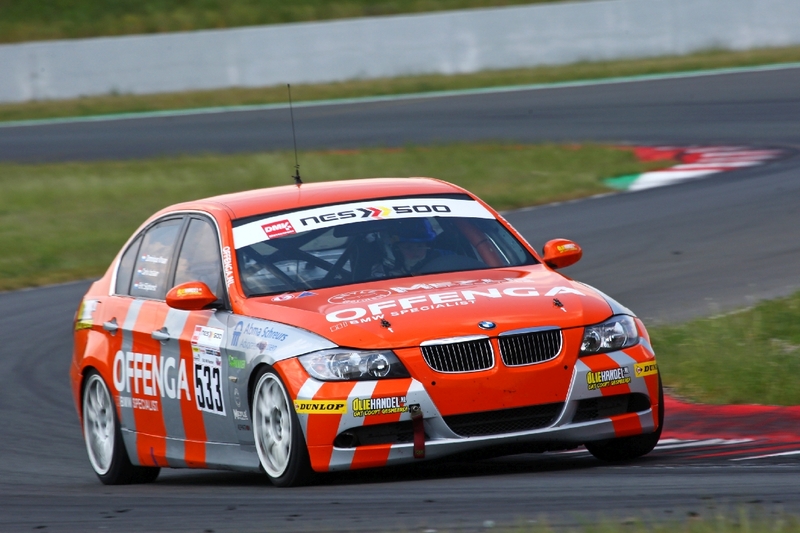 The Seat drivers at Oschersleben relegated Peper/Peper (BMW M3 E46) and Drasal/Biederbick/Richter/Vincentz (Porsche Cayman GT4 MR) to the other places. After four hours it was a clear thing. With a two-lap gap to second place, Sebastian Sommer crossed the finish line on the poison green Seat. 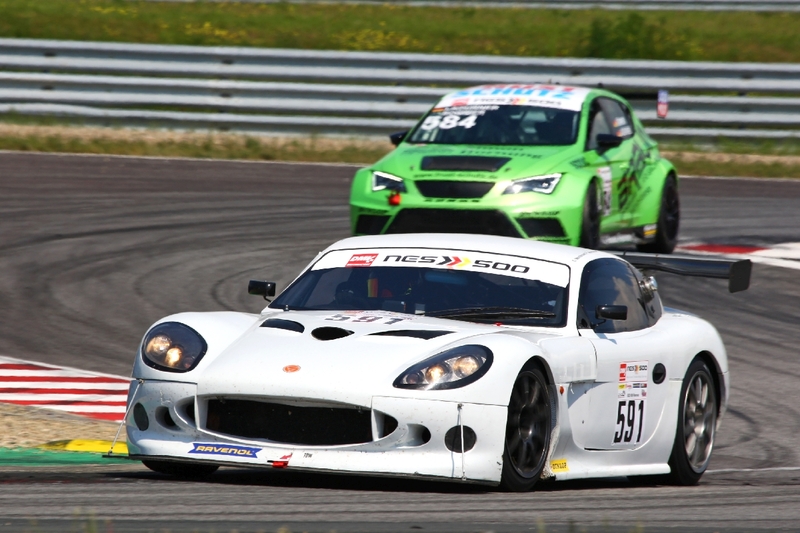 In the early stages it was still quite tight, as pole sitters Sander and Frank Mortensen proved to be a strong opponent with their GT4 Ginetta. 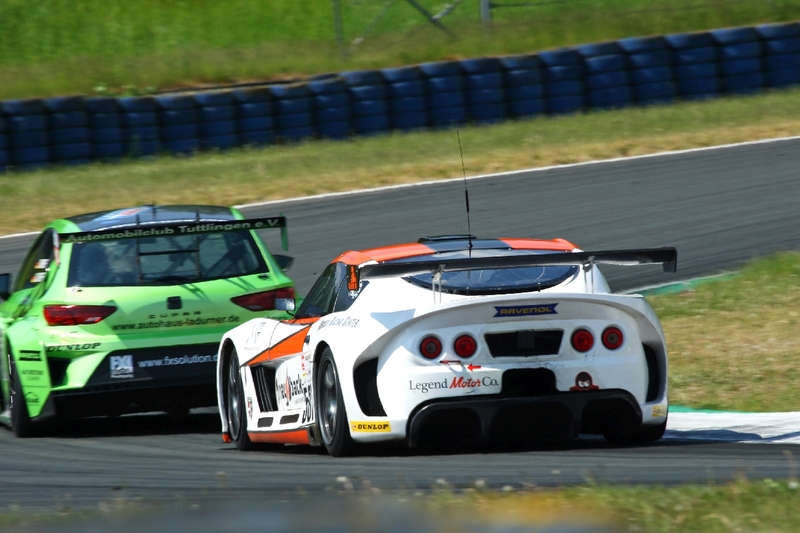 However, when the Ginetta duo got into trouble early on, the Leon took the lead for the first time with start driver Christian Ladurner. 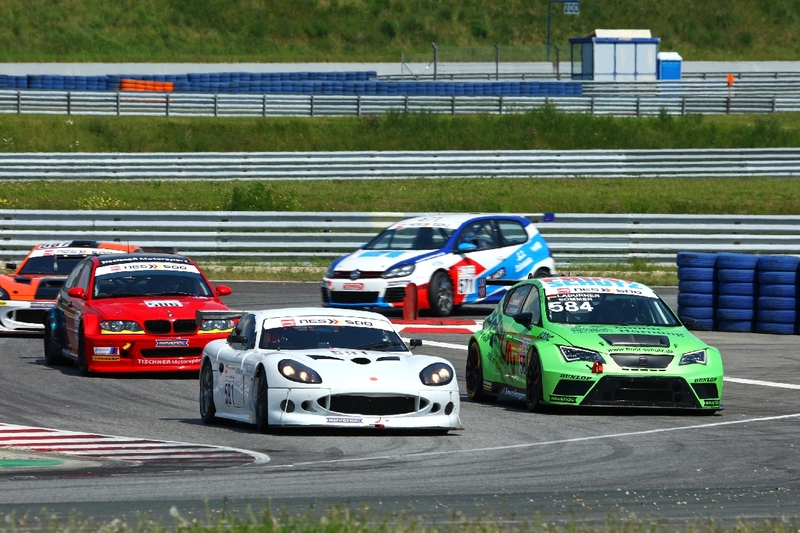 Although the overall runners-up from the season opener Spiegelhauer/Vodder/Henriksen with their Ginetta G55 displaced Ladurner from the one again in the 16th round, but with their pit stop the lead changed again. From this point on, the Leon troupe took command. Only at the stops did the lead change before from the 75th round onwards only the Seat was at the front of the field. While some of the favourites fell by the wayside, the “Bremer Jungs” and brothers, Matthias and Christoph Peper, secured second place. 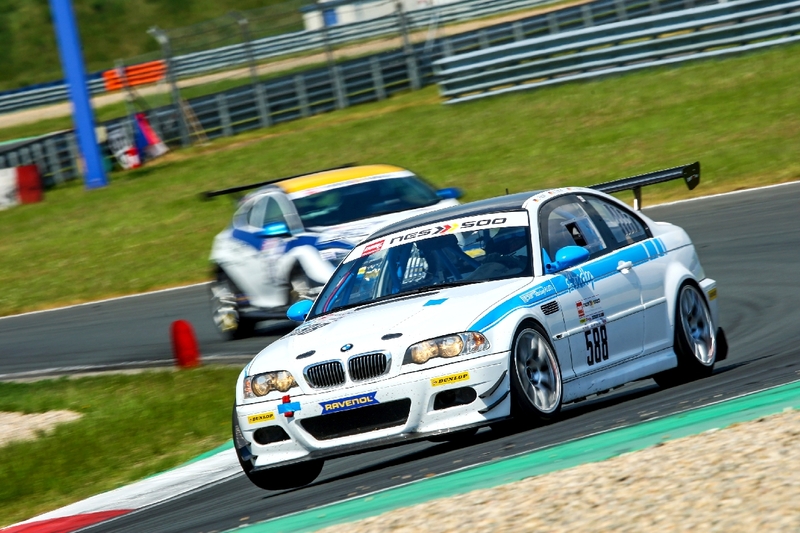 The BMW duo quickly established themselves in sixth place overall. With constant lap times and without technical problems they worked their way forward. The M3 even took the lead three times during the pit stop phase. After 75 laps at the latest, second place overall was safe. “It was a constant performance on our part. The team and the car worked great. We had no touch, no gravel and no spin. 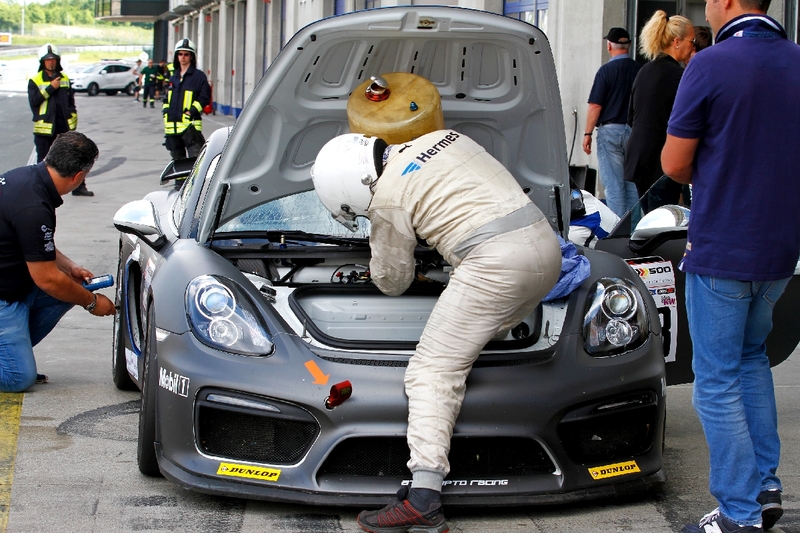 Besides, there were no problems with us during the race. The material held and we made no mistake. 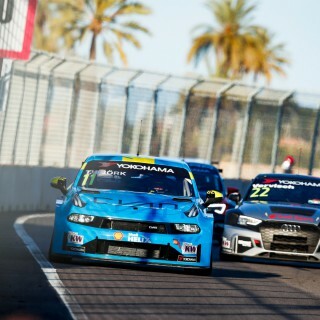 Although some were faster in qualifying, it was enough for us. The constant and almost equal performance of us was one reason for this”, Christoph Peper explained. With a gap of 1.16 minutes the RN.Vision STS Cayman crossed the finish line with Drasal/Biederbick/Richter/Vincentz. 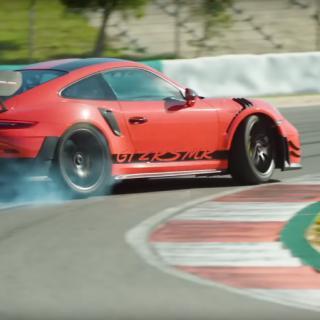 The Porsche men also benefited from the fact that the competition lacked some consistency in lap times. Behind the three NES 8 cars Nils Mierschke (VW Scirocco) drove to a strong fourth place overall. 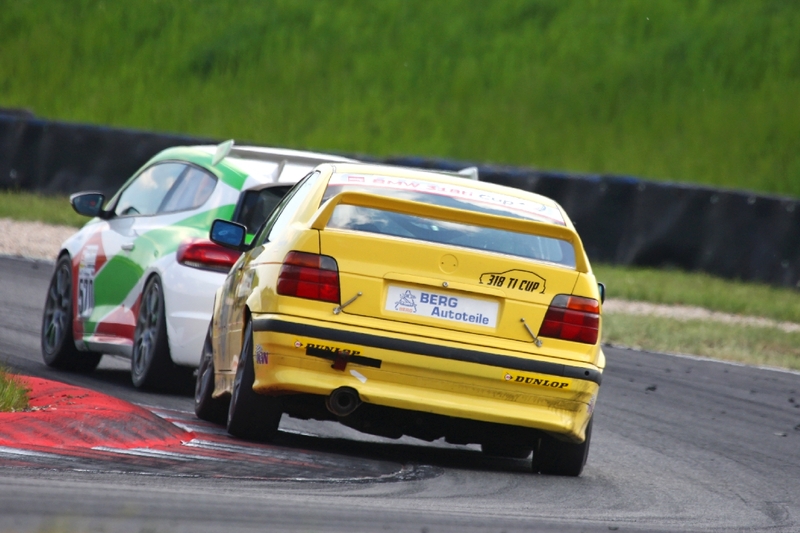 The Scirocco driver thus clinched victory in the NES 7, which was very heavily occupied at Oschersleben. Just like in the NES 8, the front vehicles drove similar lap times. Mierschke was not allowed to make any mistakes – no easy undertaking on a solo trip over four hours and at high summer temperatures. One of the closest competitors, the VW Golf von Konrad Motorsport with Thomas Mühlenz and Niklas Kry, retired after an initial class lead in the middle of the race. 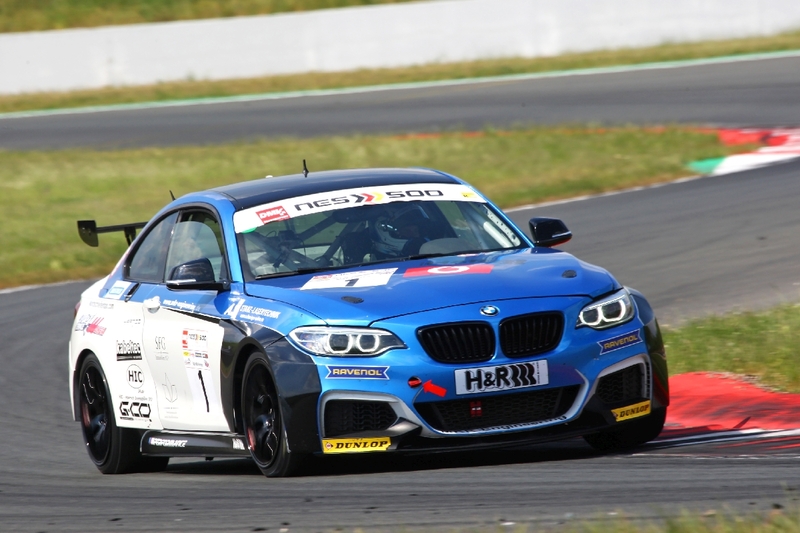 Since Klemund/Lenerz also had to park their BMW M235i RC early, last year’s champion André Fleischmann (BMW M235i RC) remained as the toughest direct opponent. Fleischmann rode with Alexander Woller and Matthias Schrey as he did in Spa. 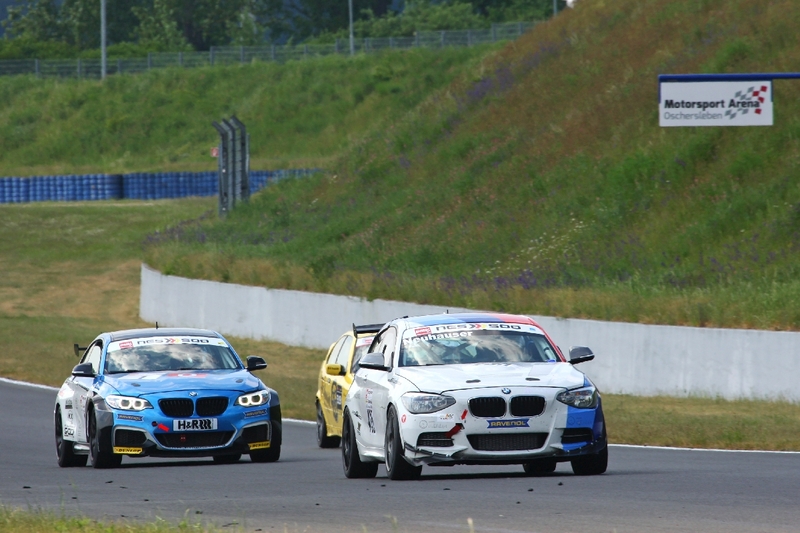 The BMW trio kept the race open at least until the end. At the end of the four-hour race Mierschke crossed the finish line with a one-minute lead. “We didn’t necessarily expect this victory in advance, as we still had problems at our first long-distance race in Spa. In the race I immediately realized that the car was going great. The first two hours I was able to attack well. Then it became more and more difficult because it was already extremely warm. I’m glad it all worked out. 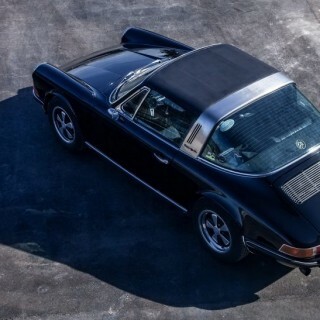 I tried to drive very consistently, which worked well,” the soloist pointed out his key to success. Third in the NES 7 was Bohlen’s father-son duo with the Schirra Mini Cooper GTR. The Mini had to pit right at the start of the race and rushed behind the peloton four minutes behind. 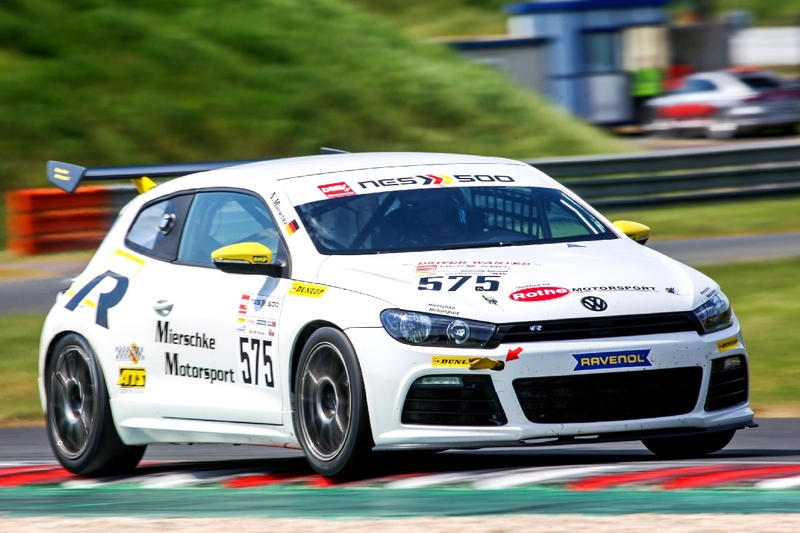 Both still caught Fritz/Herrmann (VW Scirocco), who finished fourth in the class classification and seventh overall. 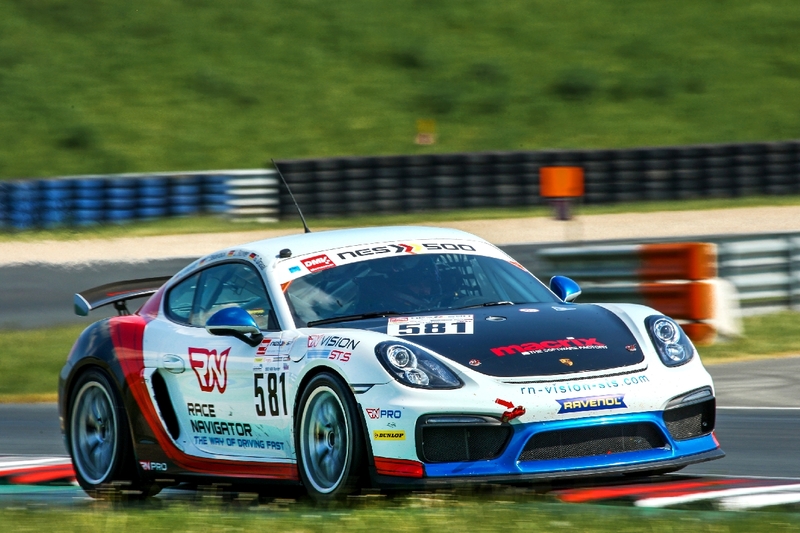 Bauer/Aka (Porsche Cayman GT4 CS), Tischner/Meier/Bölting (BMW M3 E46) and Driescher/Baum/Neuhauser (BMW 135i GT) completed the top 10. 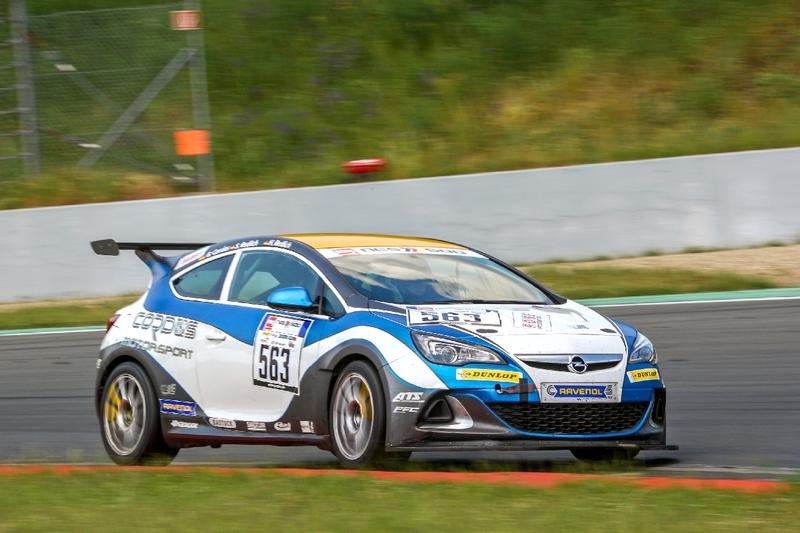 In the combined NES 3-6 Redlich/Redlich/Cordes (Opel Astra OPC Cup) won ahead of Sliphorst/Izelaar/Kraan (BMW 325i E90). The NES1 went to Pawlow/Schüle (BMW 318is Cup) ahead of Röpke/Rohrscheidt/Borcheld and Cerny/Litke/Rohrscheidt (both BMW 318ti Cup).